Cloud computing as a new computing paradigm has a great capacity for storing and accessing the remote data and services. Presently, many organizations decide to reduce the burden of local resources and support them by outsourcing the resources to the cloud. Typically, scalable resources are provided as services over the Internet. The way of choosing appropriate services in the cloud computing is done by determining the different Quality of Service (QoS) parameters to perform optimized resource allocation. Therefore, service composition as a developing approach combines the existing services to increase the number of cloud applications. Independent services can be integrated into complex composited services through service composition. 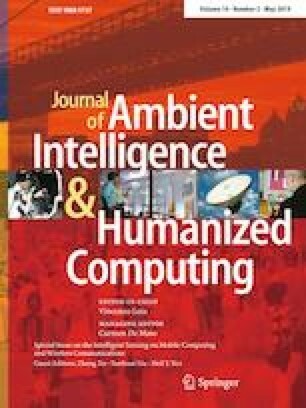 In this paper, a new hybrid method is proposed for efficient service composition in the cloud computing. The agent-based method is also used to compose services by identifying the QoS parameters and the particle swarm optimization (PSO) algorithm is employed for selecting the best services based on fitness function. The simulation results have shown the performance of the method in terms of reducing the combined resources and waiting time.